Returning keystone species to North America represents an effective approach to conservation. And while large carnivore restoration offers formidable challenges, with wolves, grizzly bears, and cougars returning to more and more landscapes, today we know that their conservation is feasible. Ecosystem management provides tools to maintain biodiversity and ecosystem services in a broader variety of landscapes, especially those dominated by multiple human uses. The concept of ecosystem management on Aldo Leopold’s land ethic philosophy, which grew out of years of working on conservation problems having to do with resource extraction, ungulates, and predators, and in the 1940s presented a new concept of land as an organism. 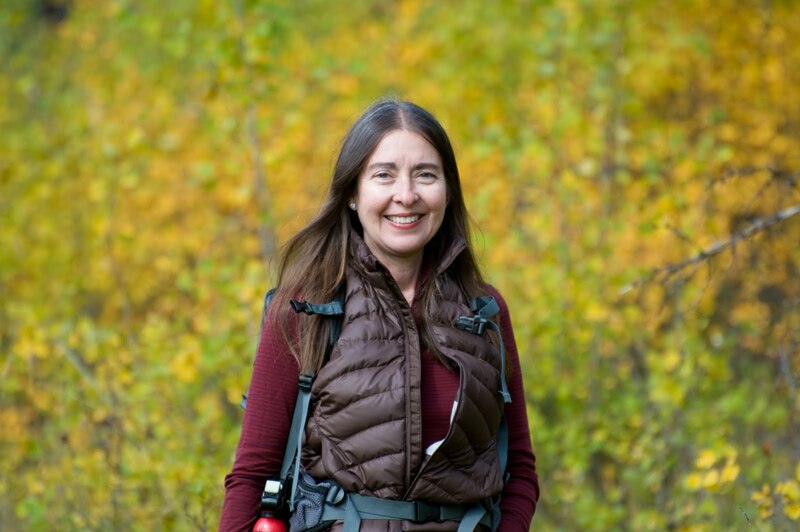 Today ecologists examine how communities are structured and how they function, questions relevant to conserve both protected ecosystems, such as national parks, and those subject to resource extraction, such as federal and private lands. To help create healthy ecosystems, we need to identify what holds them together—the top carnivores—the direction and strengths of their interactions, the components of a system most sensitive to change, and breakpoints beyond which restoration may not be possible. How might trophic cascades principles be applied on public lands to conserve habitat for other species? 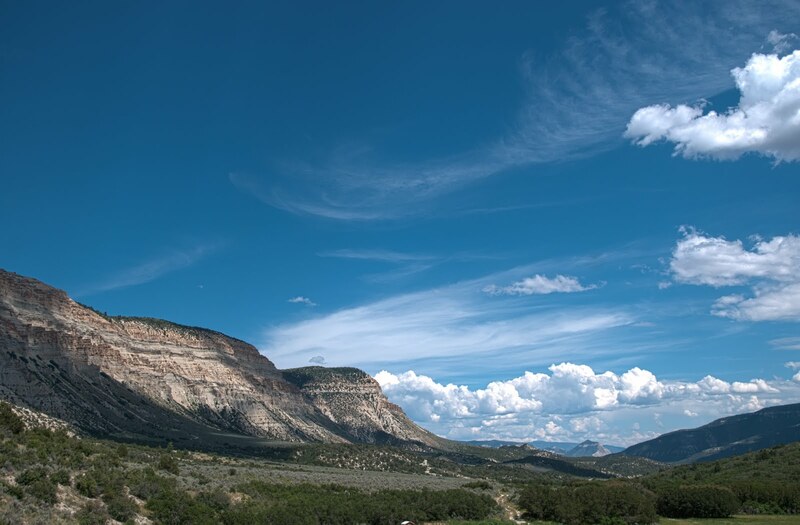 The High Lonesome Ranch (HLR), a conservation ranch that lies in west-central Colorado, on the West Slope of the Rocky Mountains, provides an example of why private land can be critical to ecosystem management. This ranch is the size of a national park. Its 300 square miles of deeded and permitted lands range from 5,500 to 9,000 feet in elevation, and contain abundant game species—which includes abundant cougars, bears, and wolves trickling in from the Greater Yellowstone Ecosystem. Indeed in Spring 2009, a radio-collared Yellowstone wolf made a 1000 kilometer dispersal and ended up near the Ranch boundary. Others have turned up on the Ranch, which is managed for sustainable mixed uses and for conservation of biodiversity utilizing trophic cascades principles. The HLR aims to advance the sustainability and economic resilience of mixed-use western landscapes, their biodiversity, and their human culture. And on this ranch, where I am the research director, we believe that conserving carnivores is foundational to ecosystem health. We are not alone in these beliefs. In July of 2011 Wildlands Network and the High Lonesome Ranch convened a gathering of the largest landowners in the West. At this meeting, 8.5 million acres of privately owned land, mostly ranchlands, were represented. All of these ranches were being managed for carnivore conservation and utilization of best science to create healthier, more resilient landscapes. All were working ranches, with livestock operations, hunting, and crop cultivation ongoing. All had some form of ecological restoration projects in place. What do you think are some of the conservation issues that can best be resolved via private lands conservation? In open space of the High Lonesome Ranch, the landowners found common ground about the thorniest problems in the West: water issues, carnivore issues, and energy development. What brought us together was our passion for maintaining healthy, intact working landscapes, and our awareness of the importance of utilizing natural forces, such as wolves, to achieve these healthy landscapes. 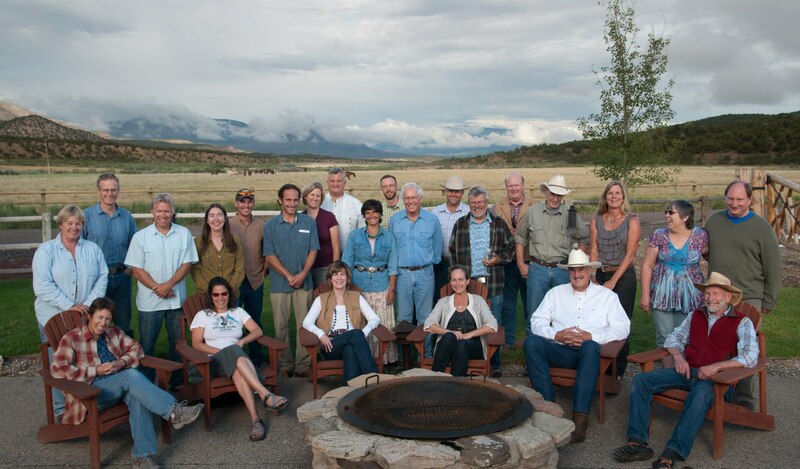 This meeting emphasized why ecosystem management should transcend land ownership boundaries, and how ideally neighbors can work together—agencies, private landowners, and corporate landowners—to restore the West. And finally, we agreed that utilizing trophic cascades principles by allowing keystone forces to improve biodiversity and create more resilient landscapes is a smart, cost-effective, and ethical way to manage our lands, both public and private. Can you think of private/public lands partnerships that are helping create ecological and economic sustainability? In the latter article the telling part is that the Cattlemens's Association sees increased numbers of wolves as a mixed blessing--the sooner the wolves get established and delisted, the sooner they can start killing wolves again. مع دخول فصل الصيف نجد إنتشار الحشرات في المنازل والمزارع والكثير من الأماكن الاخرى حيث إن كثرة الحشرات تسبب الإزعاج والقلق لربات المنزل وإلى جميع المواطنين وبالتالي قامت شركة مكافحة حشرات بالخبر على تقديم خدمة مكافحة حشرات بالخبر على أعلى مستوى ممكن في إبادة جميع الحشرات المزعجة . تقوم الشركة على التخلص من حشرات البق والصراصير والجراد والناموس والذباب بالإضافة إلى إنها تكافح الوزغ والثعابين والفئران والنمل وغيرها من جميع الحشرات الزاحفة والحشرات الطائرة حيث أن لها القدرة الفائقة على التخلص من هذه الحشرات بشكل فوري مع ضمان الجودة العالية بالعمل . تتميز شركة رش مبيدات بالخبر برش المبيدات القوية التي لها تأثير قوي وفعال في إبادة الحشرات والتخلص منها بشكل نهائي حيث لدينا مبيدات مكافحة بق الفراش ومكافحة الصراصير والفئران ونمتلك أقوى المبيدات الحشرية التي لها قدرة على إبادة النمل الأبيض والنمل الأسود وتعمل على مكافحة العتة من خلال المبيدات الحشرية الإلمانية والأمريكية بالإضافة إلى إن لها القدرة على إستخدام الاجهزة الطاردة على الفئران والحشرات الأخرى . نوفر أفضل طاقم له الخبرة الواسعة في التخلص من الحشرات بشكل نهائي ولهم القدرة على طرق إستخدام الأجهزة والمبيدات الحشرية القاتلة للحشرات كما إنهم مدربين على مستويات عالية على أيدي أمهر الخبراء والمختصين في مجالات مكافحة الحشرات ورش المبيدات .